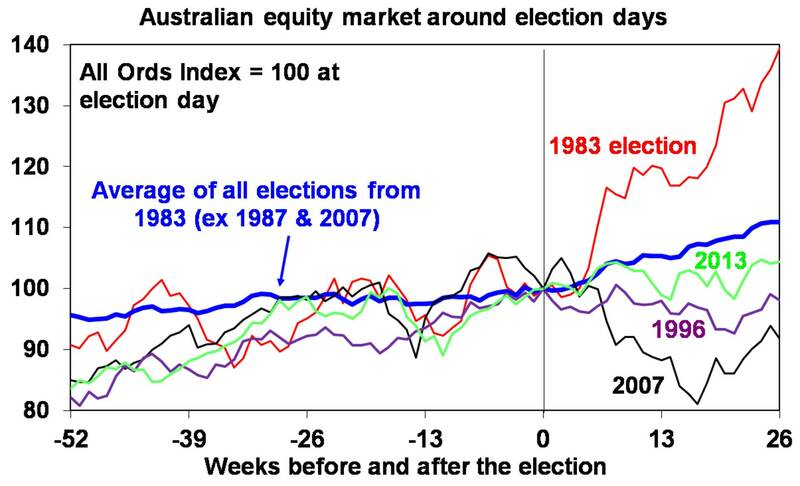 OPINION: AUSTRALIAN elections tend to result in a period of uncertainty which have seen weak gains on average for shares followed by a bounce once it’s out of the way. Some might be forgiven for thinking the wheels have fallen off Australian politics over the past decade with the same number of PM changes as Italy, a fractured Senate and “minority government” at times making sensible visionary long-term policy making hard. 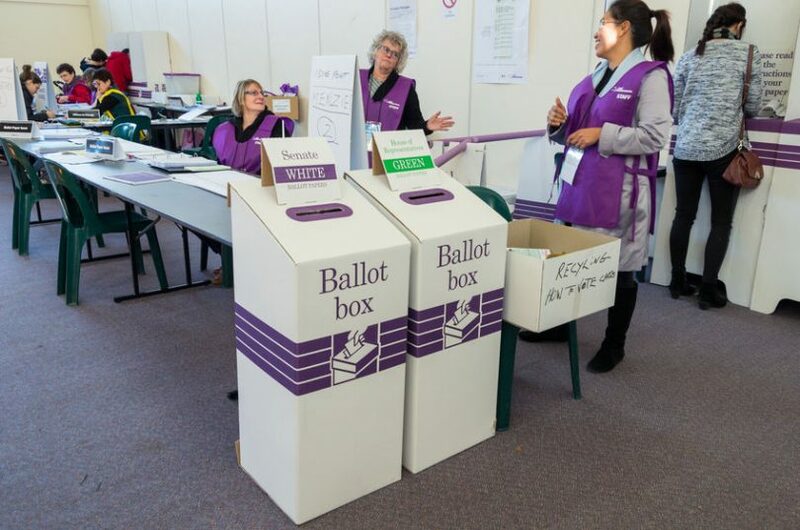 With the May 18 Federal Election offering a starker than normal choice political uncertainty may see another leg up. Polls give Labor a clear lead, albeit it’s narrowed a bit. There is anecdotal evidence that uncertainty around elections causes households and businesses to put some spending decisions on hold – the longer the campaign the greater the risk. Fortunately, this time around it’s a relatively short campaign at five weeks. However, hard evidence regarding the impact of elections on economic indicators is mixed and there is no clear evidence that election uncertainty effects economic growth in election years as a whole. In fact, since 1980 economic growth through election years averaged 3.6% which is greater than average growth of 3.1% over the period as a whole. In terms of the share market, there is some evidence of it tracking sideways in the run up to elections, which may be because investors don’t like the uncertainty associated with the prospect of a change in policies. 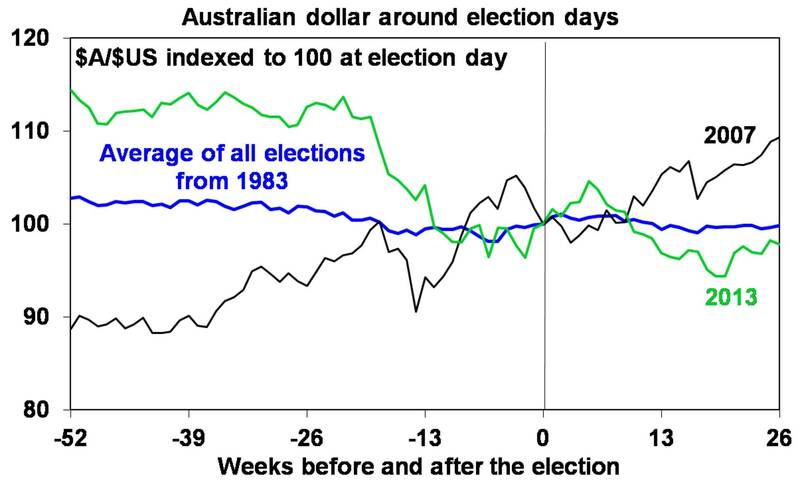 The next chart shows Australian share prices from one year prior to six months after federal elections since 1983. This is shown as an average for all elections (but excludes the 1987 and 2007 elections given the global share crash in late 1987 and the start of the global financial crisis (GFC) in 2007), and the periods around the 1983 and 2007 elections, which saw a change of government to Labor, and the 1996 and 2013 elections, which saw a change of government to the Coalition. The chart suggests some evidence of a period of flat lining in the run up to elections, possibly reflecting investor uncertainty, followed by a relief rally. However, the elections resulting in a change of government have seen a mixed picture. Shares rose sharply after the 1983 Labor victory but fell sharply after the 2007 Labor win, with global developments playing a role in both. After the 1996 and 2013 Coalition victories shares were flat to down. So based on historical experience it’s not obvious that a victory by any one party is best for shares in the immediate aftermath, and historically the impact of swings in global shares arguably played a bigger role than the outcomes of federal elections. 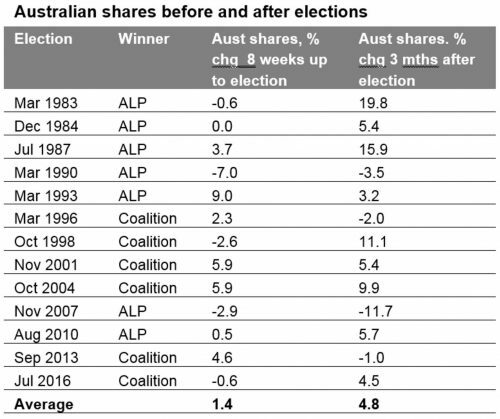 The next table shows that 9 out of the 13 elections since 1983 saw shares up 3 months later with an average gain of 4.8%. The next chart shows the same analysis for the Australian dollar. 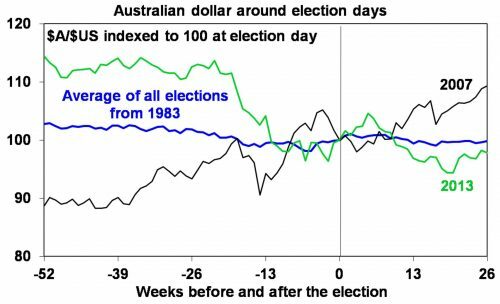 In the six months prior to Federal elections there is some evidence the $A experiences a period of softness and choppiness, which is consistent with policy uncertainty, but the magnitude of change is small. On average, the $A has drifted sideways to down slightly after elections. Over the post-war period shares have returned 12.7% pa under Coalition governments and 10.7% pa under Labor governments. It may be argued that the Labor governments led by Whitlam in the 1970s and Rudd and Gillard more recently had the misfortune of severe global bear markets and, if these periods are excluded, the Labor average obviously rises to 15.8% pa, although that may be taking things a bit too far. But certainly, the Hawke/Keating government defied conventional perceptions that conservative governments are always better for shares. 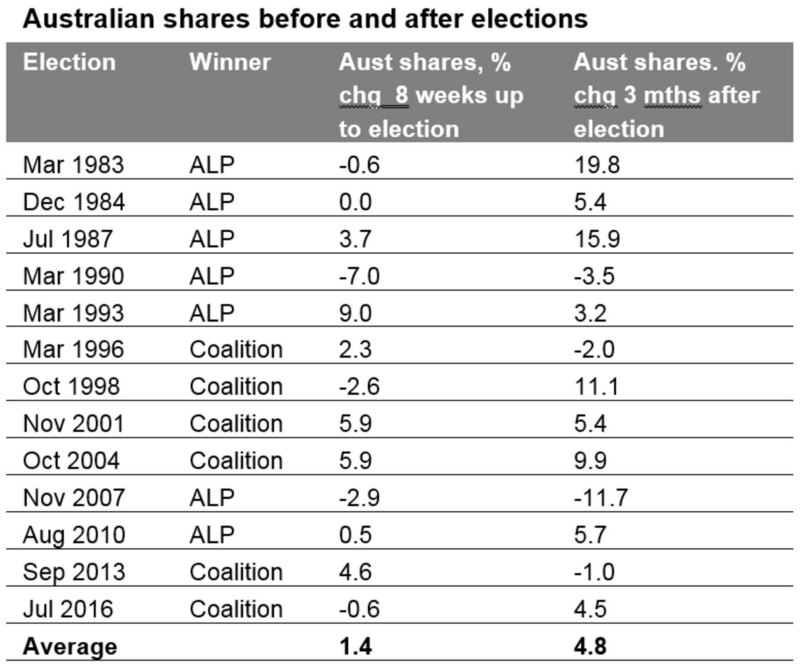 Over the Hawke/Keating period from 1983 to 1996 Australian shares returned 17.3% pa, the strongest pace for any post-war Australian government. Once in government, political parties are usually forced to adopt sensible macro-economic policies if they wish to ensure rising living standards and arguably there has been broad consensus on both sides of politics in recent decades regarding key macro-economic fundamentals – eg, low inflation and free markets. 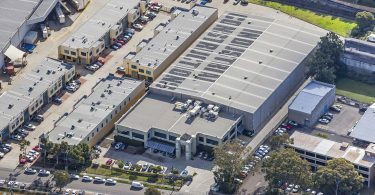 However, after narrowing in the 80s and 90s with the rationalist reform oriented agenda kicked off by Hawke and Keating, in recent years the policy differences between the Coalition and Labor have been intensifying again to the point that they are now arguably starker than they have been since the 1970s (when there used to be more of a focus around “class warfare”). In part this is consistent with rising interest in populist policies globally which in turn reflects angst over low wages growth, widening inequality, globalisation and automation. Each side of politics is now offering very different visions on the role and size of government. And so the policy uncertainty around this election is greater than usual. 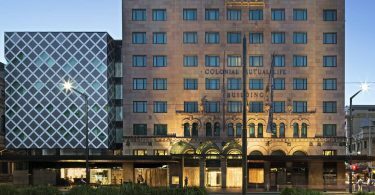 The Coalition is focussed on containing government spending and encouraging economic growth via infrastructure spending, significant personal tax cuts (to return bracket creep and cap taxation revenue at its long term high of around 24% of GDP) and mild economic reforms. It’s not proposing to spend all the extra revenue this will raise with some earmarked for higher budget surpluses (ie paying down public debt). It’s also promising a sharp lift in the minimum wage towards being a “living wage”, some labour market re-regulation, far more aggressive climate policy (with a 45% reduction in emissions on 2005 levels by 2030, which is almost double the Coalition’s policy) and in relation to superannuation key changes are likely to include a resumption of the increase in the Super Guarantee, lower non-concessional contributions and a lower income threshold for the application of the 30% tax rate on super contributions. Intervention in the economy is likely to be higher under a Labor government. There is a danger that relying on tax hikes on the “top end of town” will dampen incentive in that Australia’s top marginal tax rate of 47% is already high – particularly compared to our neighbours: 33% in NZ; 20% in Singapore; and 15% in HK. Australia’s income tax system is already highly progressive: 1% of taxpayers pay 17% of the total personal income tax take (with an average tax rate of 42%) & the top 10% pay 45% of tax compared to the bottom 50% who pay around 12% (with an average tax rate around 11%). 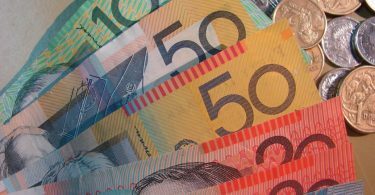 The proposed changes to franking credits even though they only impact around 8% of taxpayers are potentially a negative for stocks with high-franked dividends. 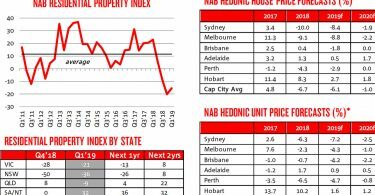 The proposed changes to capital gains tax and negative gearing have been estimated to cause a 5 to 12% decline in home prices & a boost to rents of 7 to 12%. 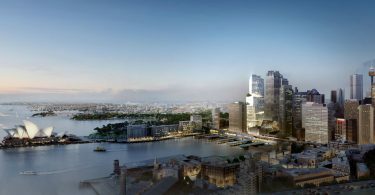 This is risky as the property market is already weak. This could further impact construction/property stocks, banks & retail shares. 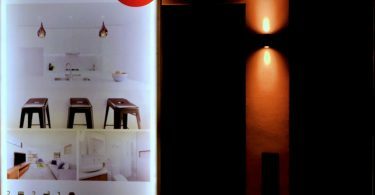 Higher minimum wages and some labour market re-regulation risk higher unemployment, a less flexible labour market and are a negative for hospitality and retail stocks. The focus on economic reform needed to boost productivity looks to have fallen by the wayside in the face of populism – eg, why aren’t we considering injecting more competition into the health sector along with spending more on it? Some ALP policies may not pass the Senate, including those around negative gearing and repealing the middle & upper income tax cuts that have already passed into law. Labor is planning bigger budget surpluses which is positive. Labor policies encouraging “build to rent/affordable housing” are positive, but it’s unclear how much impact they will have. 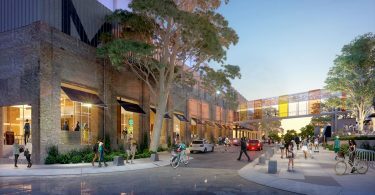 Labor policies focussed on greater spending and tax cuts more targeted to lower saving low income earners may provide more of a short-term boost to economic growth. Labor has a track record of taking sensible advice & responding quickly to help the economy in a crisis (think 1983 and in the GFC). 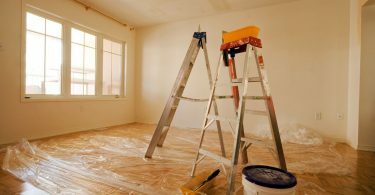 In the short term, this could include a First Home Buyer grant to mute the property downturn. 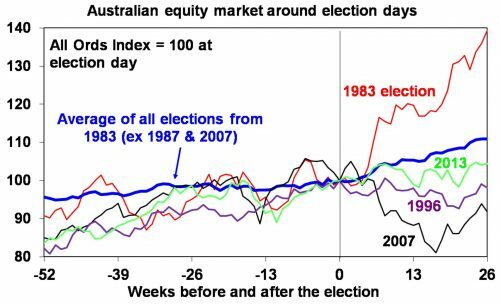 The now wider left right divide in Australian politics suggests greater uncertainty going into this election potentially affecting all asset Australian classes. 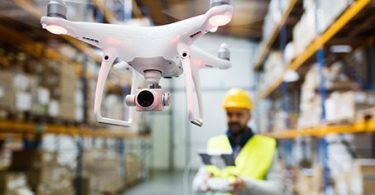 But the bigger concern is the dwindling prospects for productivity enhancing reform, which could be an ongoing dampener on growth in living standards.